The latest version of Intel’s miniscule ‘NUC’ PC is VR capable, the company says. Thanks to the power of AMD’s discrete Radeon Vega M graphics, the new NUC can power “premium” VR experiences at 90 FPS, says Intel. Announced at the start of this week’s CES 2018, Intel has debuted a new version of its NUC computer line of tiny enthusiast PCs. 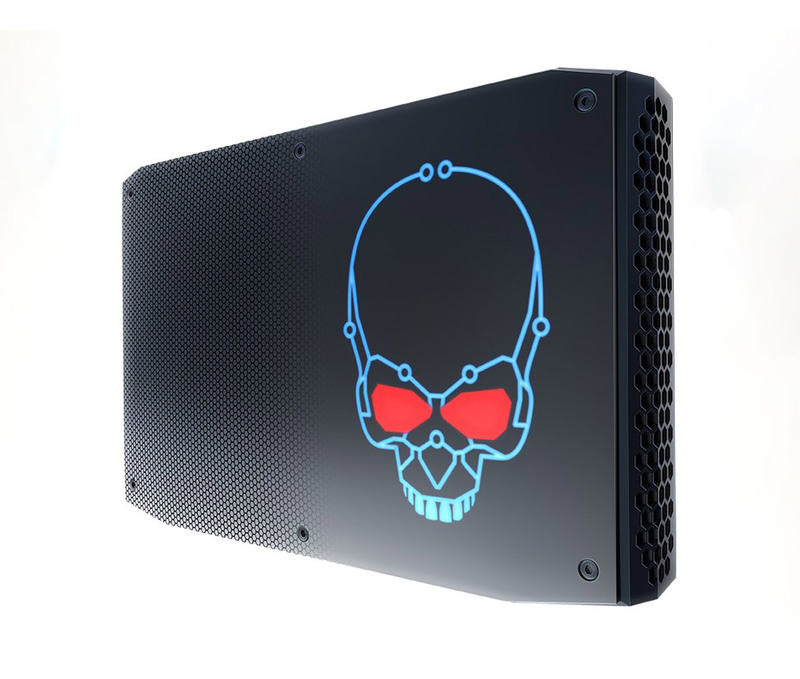 The new NUC8i7HVK model comes equipped with the 8th Generation Intel Core i7-8809G with discrete Radeon RX Vega M GH graphics attached directly to the GPU. The two companies, which have been longstanding rivals, announced last year that they would begin collaborating on CPU/GPU products; the first fruits of that joint effort—Intel CPUs with on-board AMD graphics—were revealed here at CES 2018. Intel claims the new NUC is the “smallest VR capable system ever,” at just 1.2 litres in volume (221 x 142 x 39 mm). Based on the information provided by the company—which says the system is capable of 90 FPS VR gaming—we take that to mean the PC meets the typical ‘VR Ready’ specifications adopted by Oculus, HTC, and others, though the claim is not well specified by the announcement. We’ve reached out to Intel for clarity. Pricing hasn’t yet been announced, though the company says the systems will become available starting in the Spring. 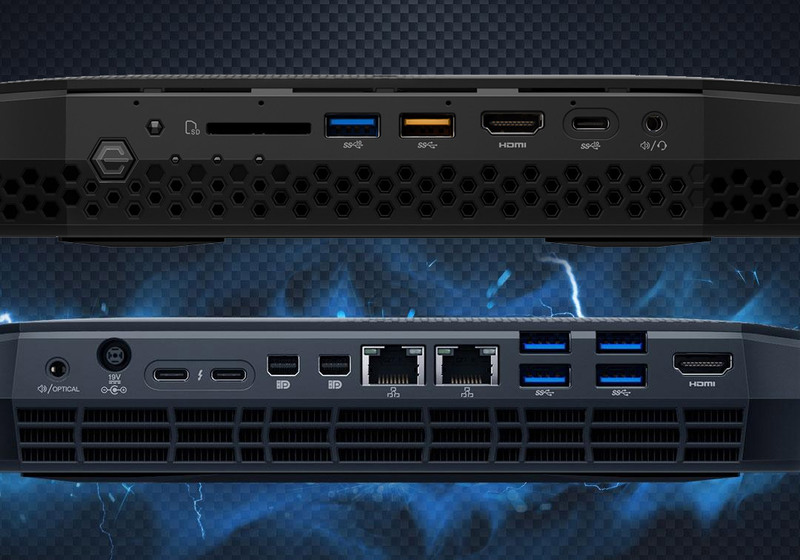 Prior NUC devices have ranged in price from $200–$900, though this time around Intel says the new NUC will be “sold as bare-bones kits, targeted to DIYers who are looking for small, sleek and powerful mini PCs,” which sounds decidedly more ‘premium’ than how the NUC line was positioned in the past. The post Intel Claims Tiny NUC PC is the “Smallest VR Capable System Ever” appeared first on Road to VR. Next articleDo You Need a VR Headset to Play?